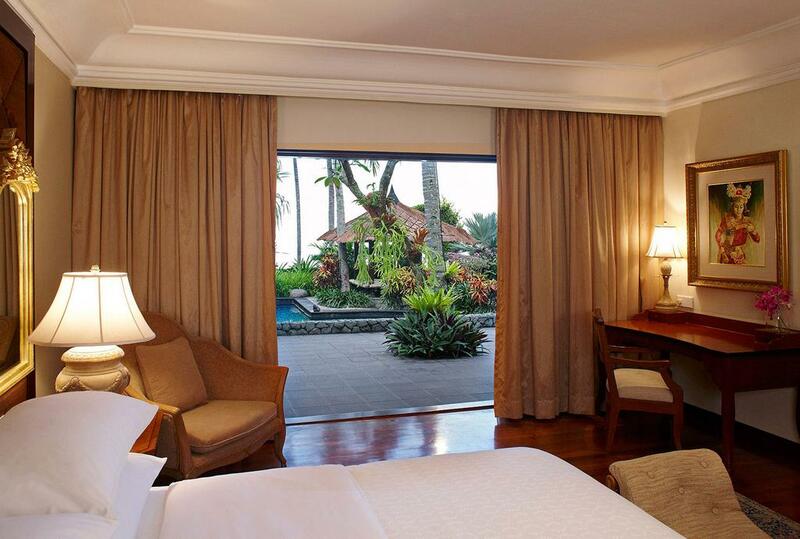 Lombok's first five-star hotel, Sheraton Senggigi Beach Resort, enjoys a prime location on Senggigi Beach. Our exotic hideaway on Lombok Paradise Island exudes a tropical ambiance, with polished timbers, warm, inviting textiles, and cozy furnishings. 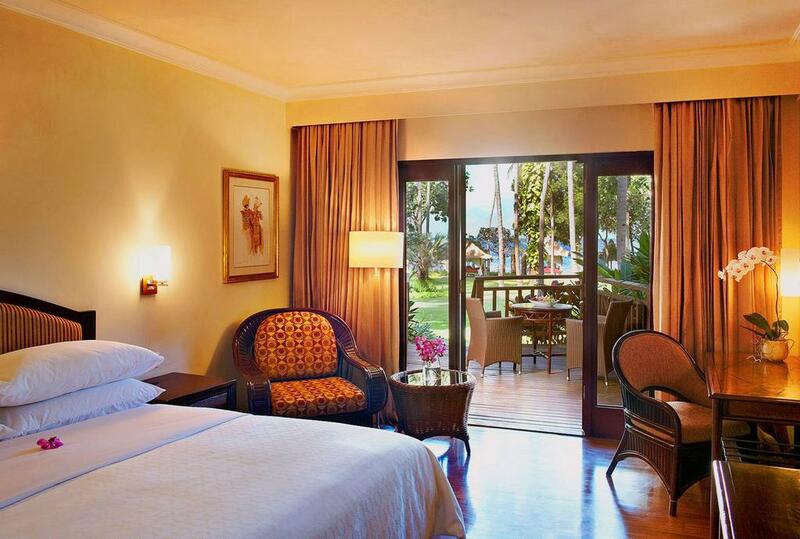 Sheraton Senggigi Beach Resort, an idyllic tropical retreat in Lombok. 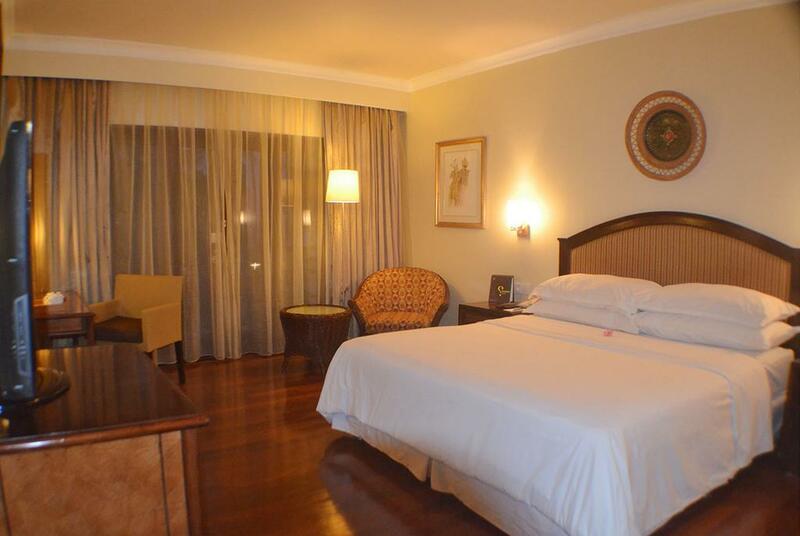 Enjoy a comfortable getaway amidst plentiful sun, sand and surf. 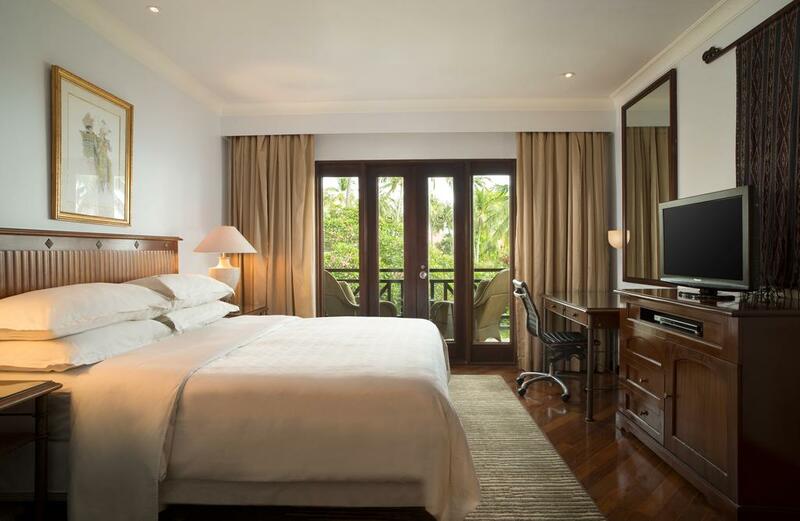 Ideally located on Senggigi Beach, the lush western coast of Lombok, the resort is just a short walking distance of the town’s shops, restaurant, bars and merely 20-minutes drive from Lombok International Airport. 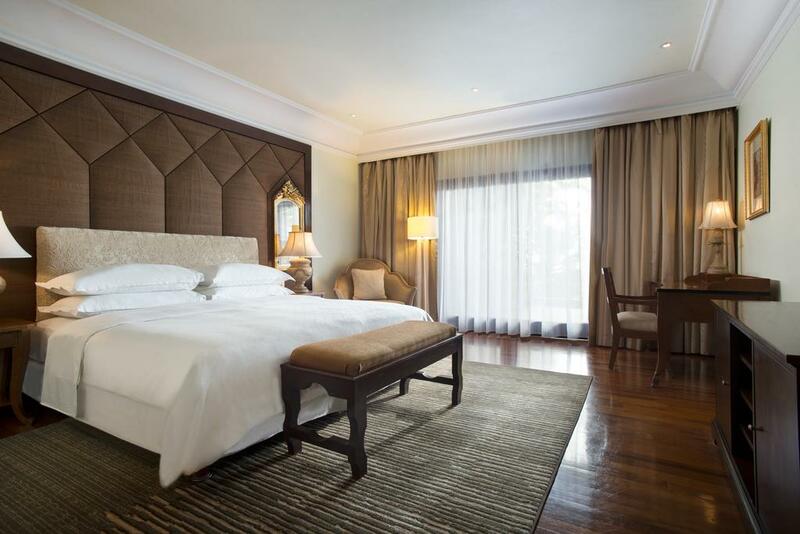 Accommodations include 154 air-conditioned guest rooms and suites, with either a balcony or terrace. All are arranged in low-rise wings so guests can take full advantage of the spectacular views of exotic gardens, sparkling blue waters of the Indian Ocean, or the uniquely designed pool. Two beachfront villas on Senggigi Beach overlook the Lombok Strait and offer private pools and gardens, as well as the ultimate in luxury. Two restaurants, personalized private dining, a Lombok tour desk, shops with local Lombok handicraft, and a spa all add to the comfortable and convenient atmosphere of this beautiful resort. 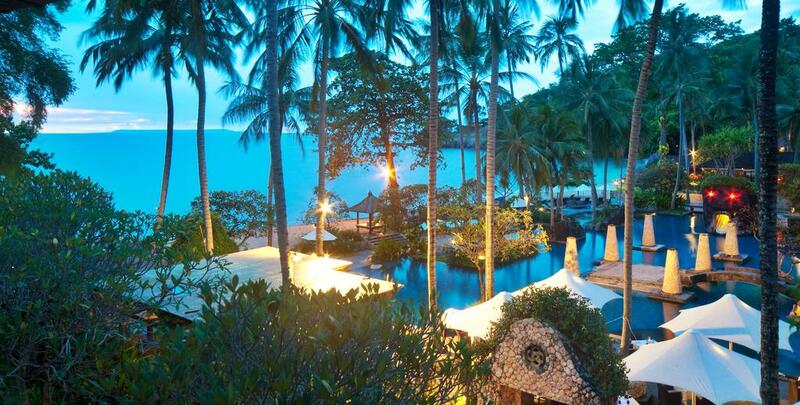 catch the sunset and outstanding views of the Lombok straits. Try your hand at something new such as tennis in our lighted outdoor tennis courts. Pampers yourself with a wide range of wellness and beauty treatments at our Laguna Beach Spa, or simply enjoy your day by walking to the beach and lounge on the warm sand. Whether you’re looking to host an Executive corporate event, business conference, or gathering, our two meeting rooms and spacious gardens provides an ideal setting with the state – of- the art meeting and banquet facilities.